Stereotypes abound for different cultures and in Japan this is particularly true. One of the fun and educational parts of travel is taking a look at the stereotypes and testing their validity. In this post, we'll look at some common stereotypes about Japan and render a verdict on whether the stereotype is warranted. 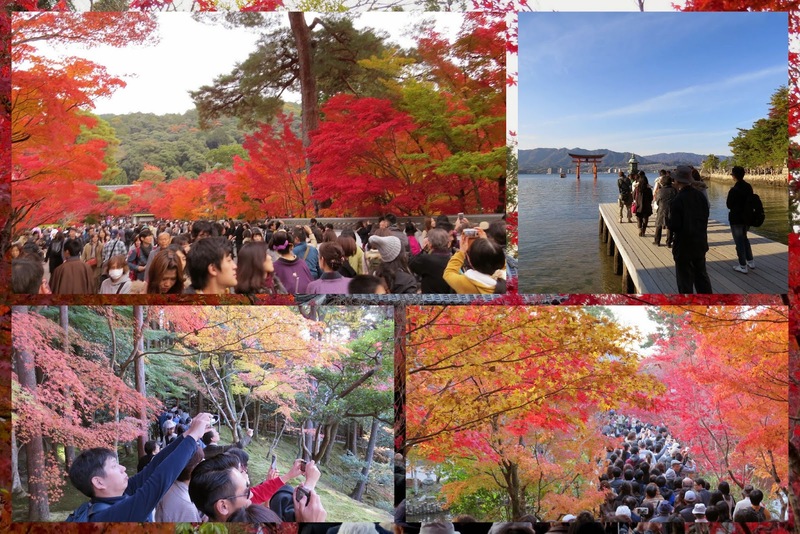 Everywhere we went, throngs of tourists jostled for position or patiently queued to get that perfect shot. Selfie poles do indeed abound. Japan has a reputation for being obsessed with cleanliness and we found this to be true to a degree. 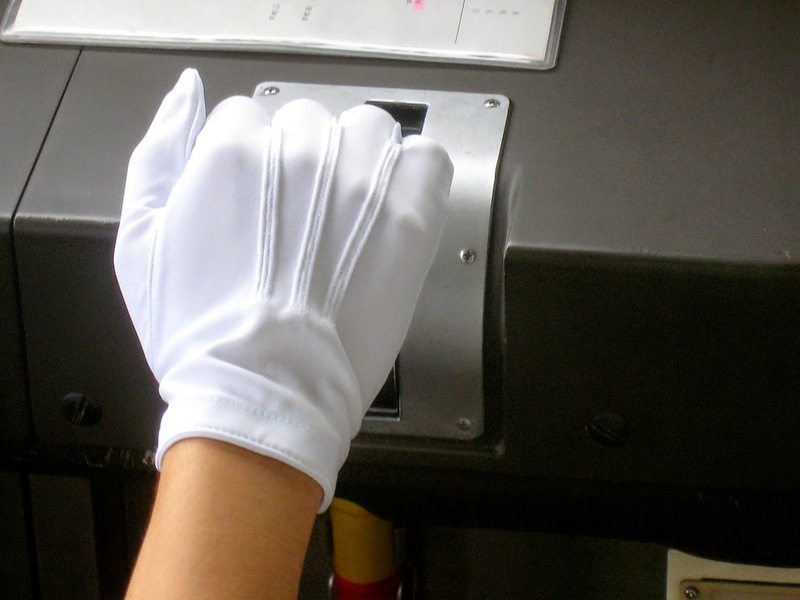 The taxi drivers wear white gloves and touching the door of a taxi is frowned upon. Instead, the door is opened and closed by a button or lever by the driver. Outdoor shoes are never worn indoors and there are separate sets of 'slippers' for going to the toilet. Everywhere we went, people wore surgical masks when they were sick. In many offices, these masks are set out like Kleenex for people to use. Why am I saying 'sort of' to this stereotype then? One thing we noticed was that in many restaurants and other public places there was no soap in the bathroom. This was enough to tip my verdict from 'true' to only 'sort of'. 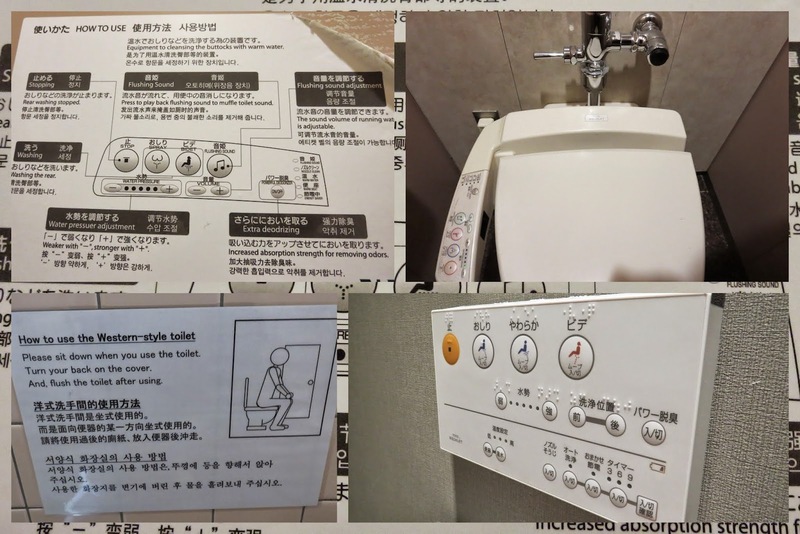 Many of the toilets in Japan require a detailed instruction manual to help understand and use all the functionality. There is a powerful deodorizer and flushing sounds to mask anything more unpleasant. The toilets have front and rear washing capability and often heated seats. This is pretty advanced stuff. I even heard rumors (but could never confirm first hand for obvious reasons ;-)) that some urinals even have Pachinko games attached! However, on the other end of the spectrum, many of the train stations and temples have some of the most simple squat toilets I've encountered while traveling thus leading to a final verdict of 'sort of'. 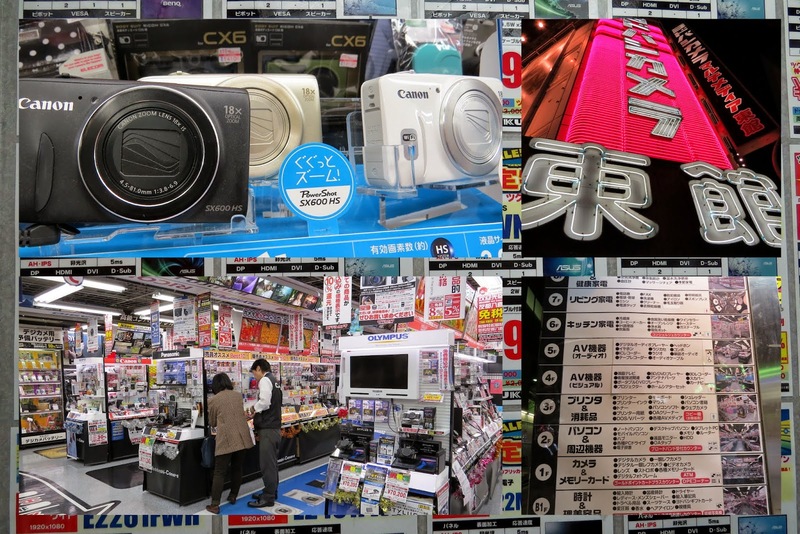 We encountered many 7+ story electronic stores in Tokyo like Yodobashi featuring cameras, computers, digital dictionaries (a popular Japanese thing), and all manner of crazy gadgets. However, this contrasted sharply with some of the infrastructure systems. For example, the seat reservation system for Shinkansen (arguably the world's most advanced train) had a huge boxy monitor and the software required the operator to scroll car by car to look for seats with painful latency between screens. Japan is definitely a place where the latest and greatest collides with seriously old school. Department stores (depāto) in Japan feature huge halls of festively packaged goods. Train stations are the same as omiyage are absolutely required for friends and family when returning from a trip. 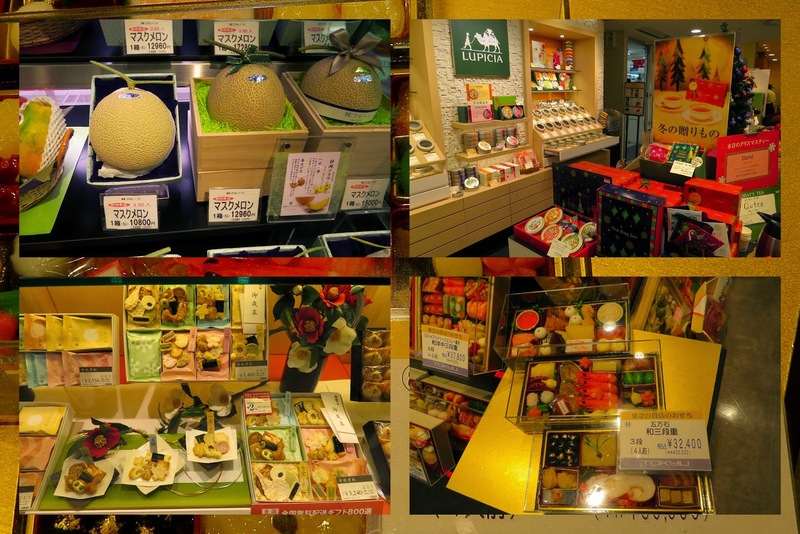 Some of the gifts are 'over-the-top' like a melon that costs more than 100 USD...Yes, one melon...Yes, it's just fruit... I give this one a 'sort of' because while there were plenty of gift-buying opportunities, not once did we see someone actually purchase one of these expensive pieces of fruit or other lavish gift. The Japanese people that we had occasion to meet were some of the most friendly and helpful that we've met in our travels. For example, we were riding on the street car in Hiroshima when the woman sitting next to us decided to try and strike up a conversation. She spoke very limited English and we spent almost no Japanese. However, she pored over our map with us and proactively tried to make sure we got off the train at the right stop to see the Hiroshima Peace Park and Memorial. To be honest, I felt a little self-conscious as an American in Hiroshima (much like Japanese tourists might feel in Pearl Harbor) but this woman said nothing of the past, only the present and only wanted to reach out to help. Fabulous! Exploring Japanese stereotypes on a trip to Tokyo, Kyoto, and Osaka.